Because I was suffering from Environmental Sensitivities*. 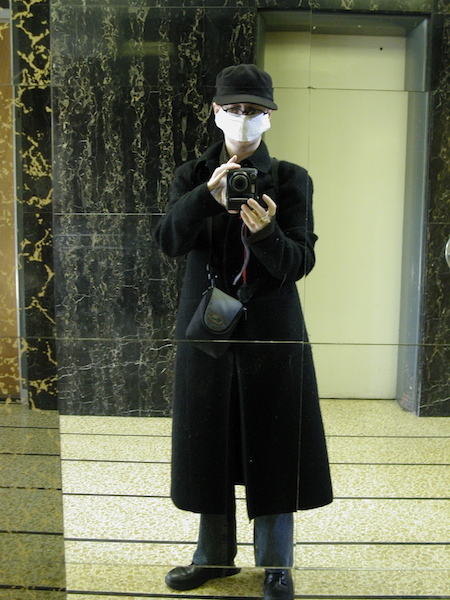 During four years, from 2003 to 2006, I had to wear a medical mask when leaving my house. 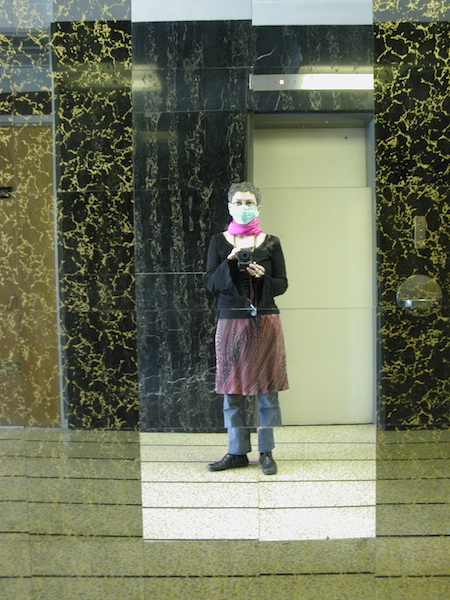 My immune system was so weak, it was very difficult to control any infection. It was the inspiration for the exhibit “depuis que je respire du vert…”.